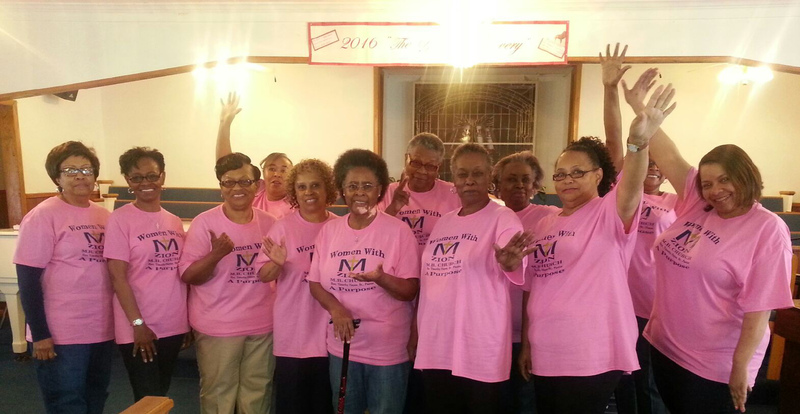 The Women’s Ministry of MT Zion Missionary Baptist Church serves all women of the church. Our goal is to lead the women in our church through fellowship, bible study, service projects, workshops and conferences..
Endeavouring to keep the unity of the Spirit in the body of peace. Meeting Schedule: Every 3rd Saturday at 10:00a.m. If you should have questions about our Ministry, please send an email to contactus@mtzionstantontn.com.